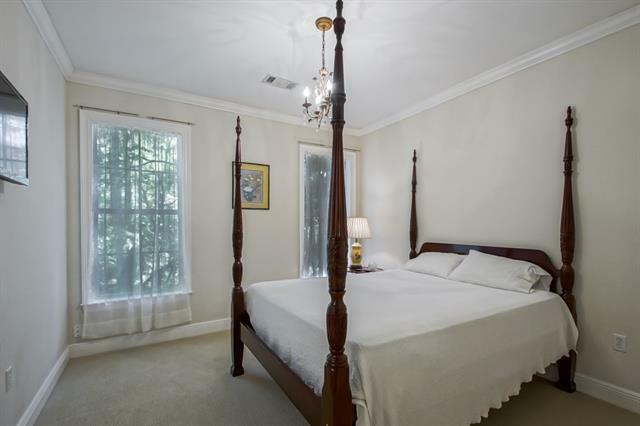 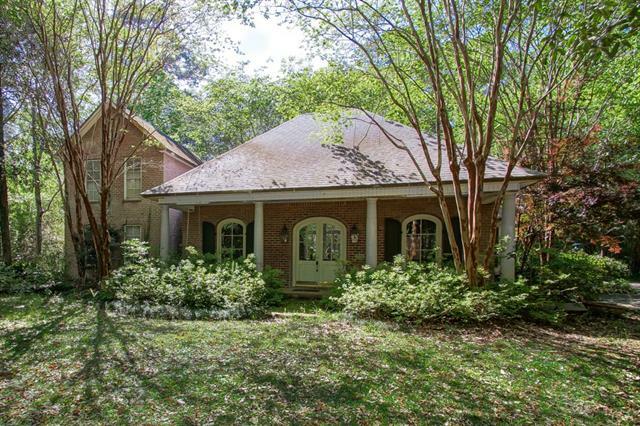 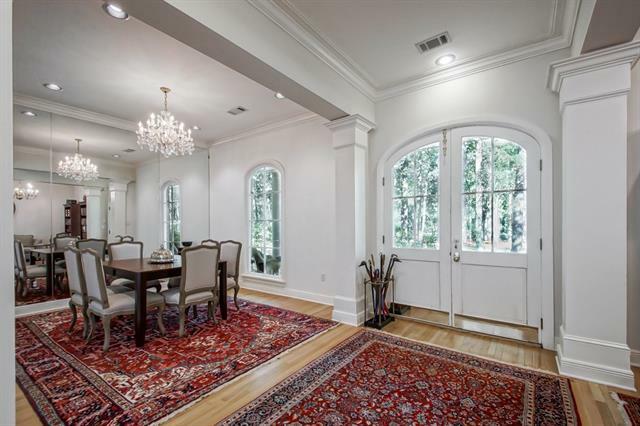 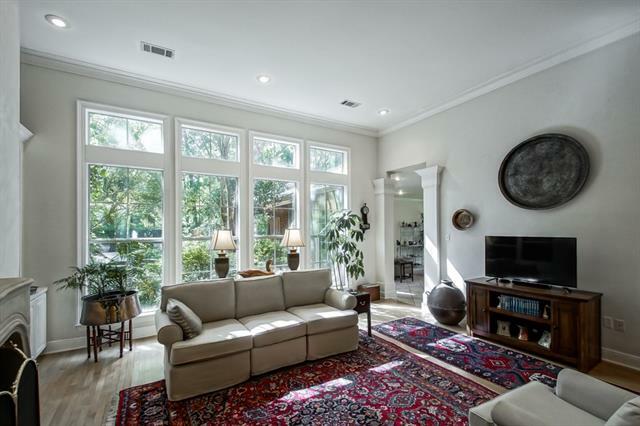 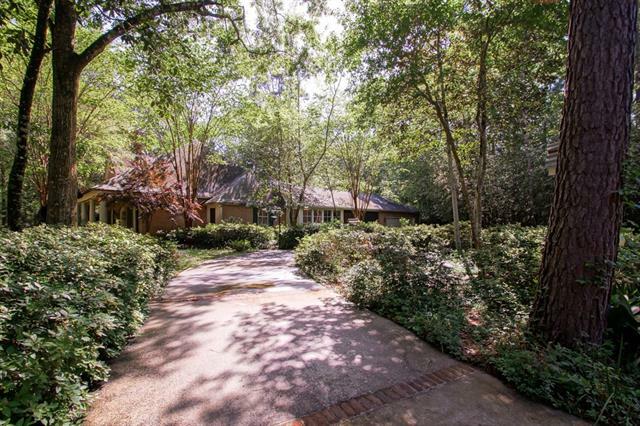 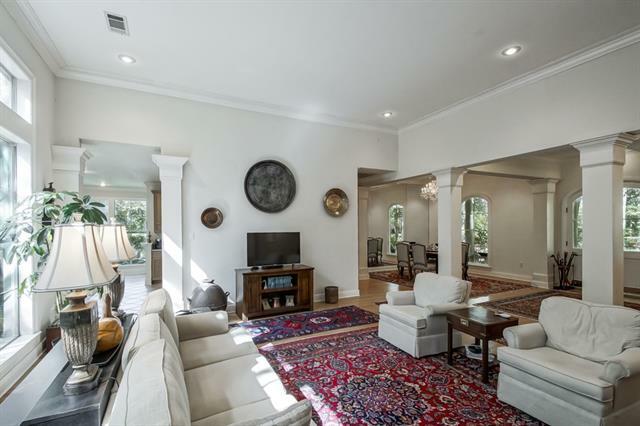 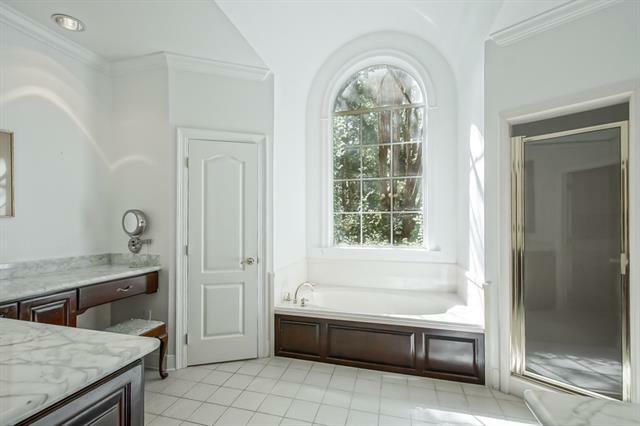 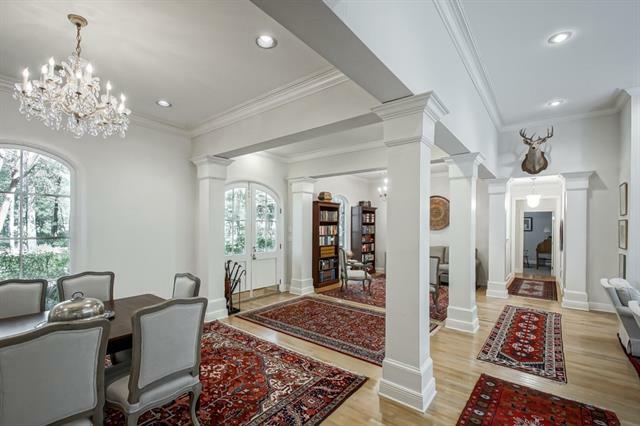 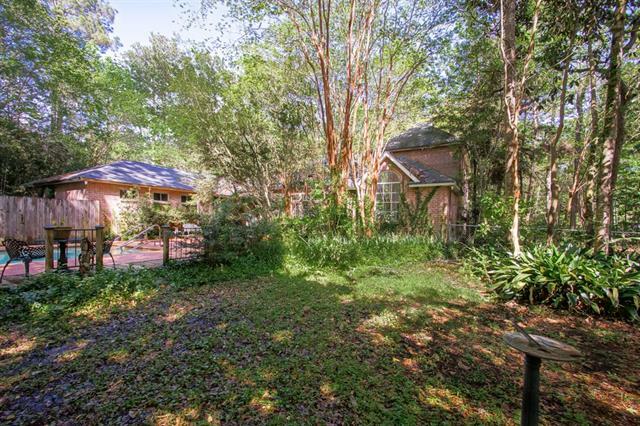 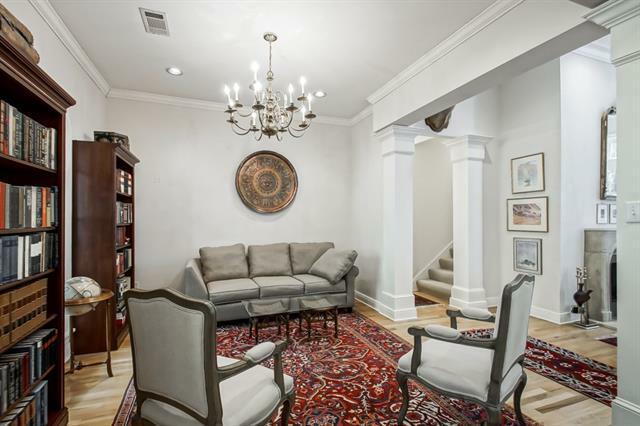 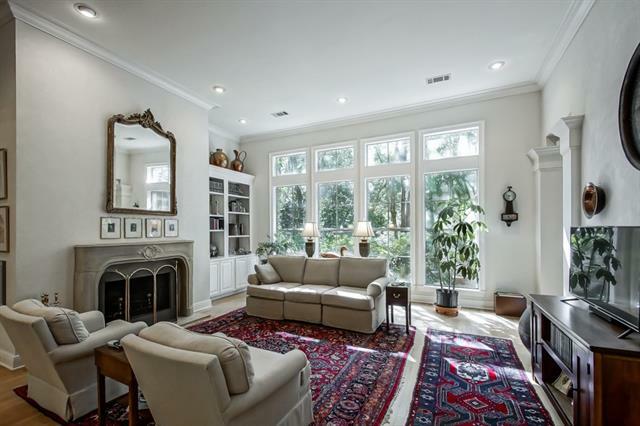 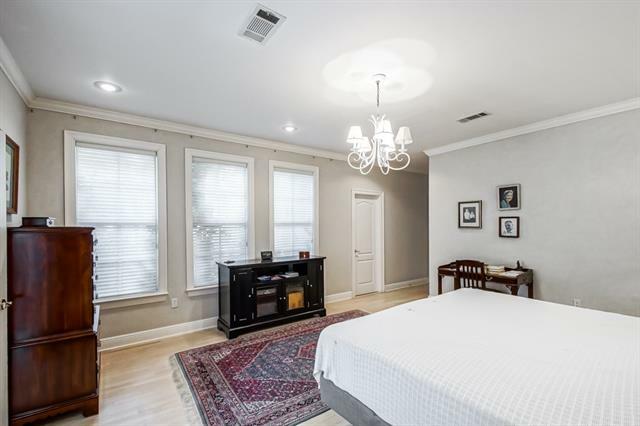 This 4 bedroom 3 bath gem on Riverside Drive in Covington is on a large private lot under the trees. 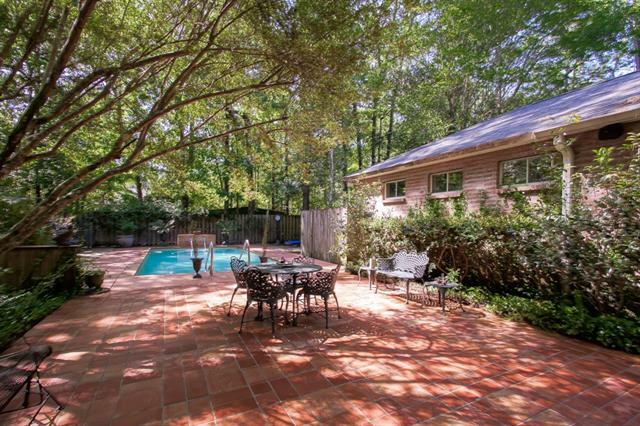 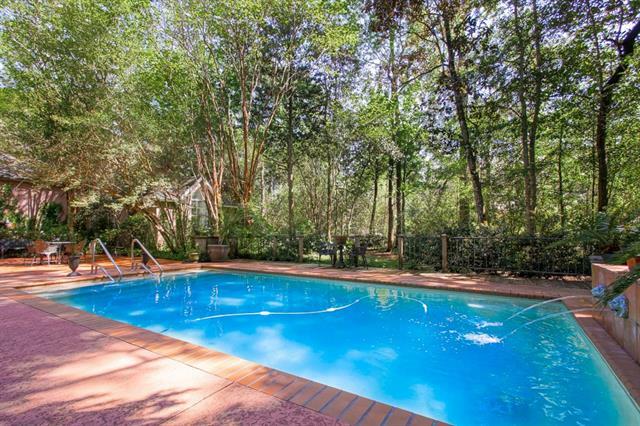 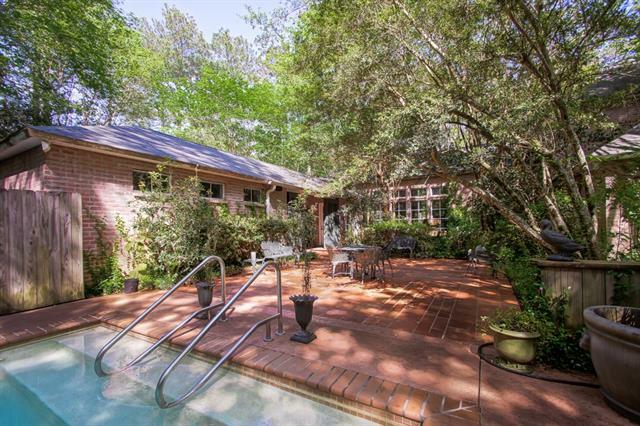 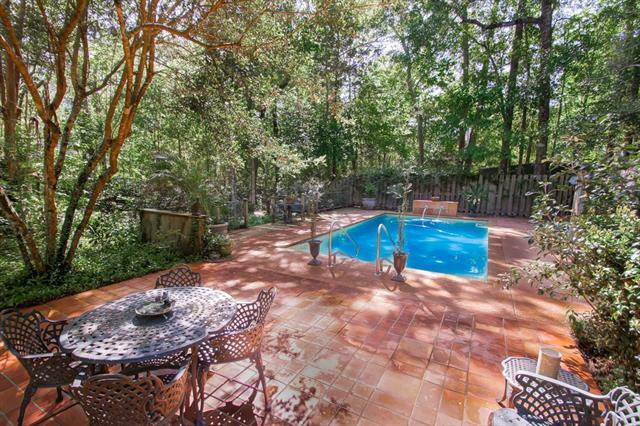 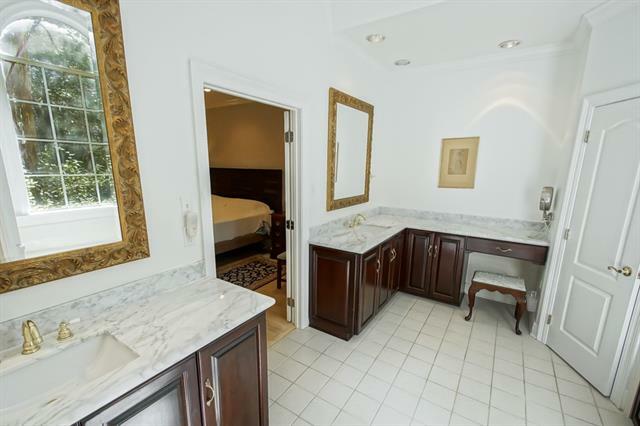 Relax on the old New Orleans style brick veranda or by the pool and enjoy the natural privacy. 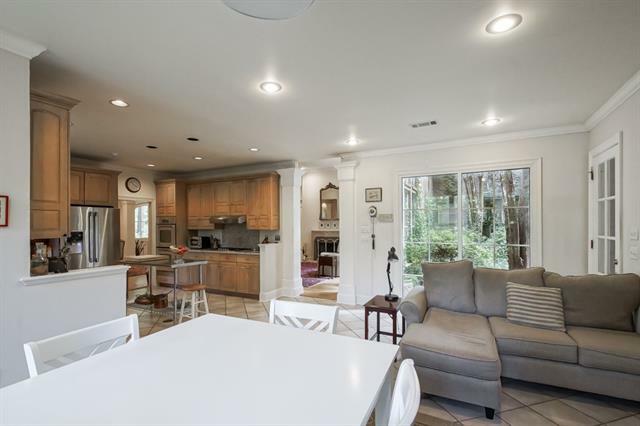 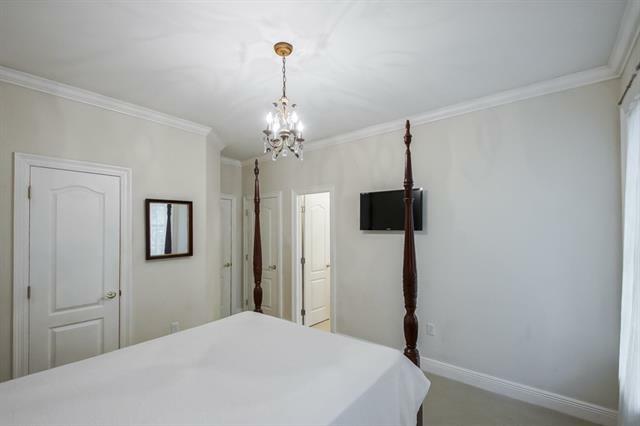 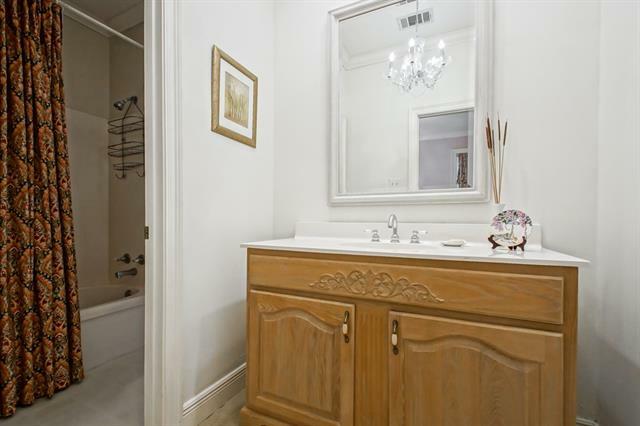 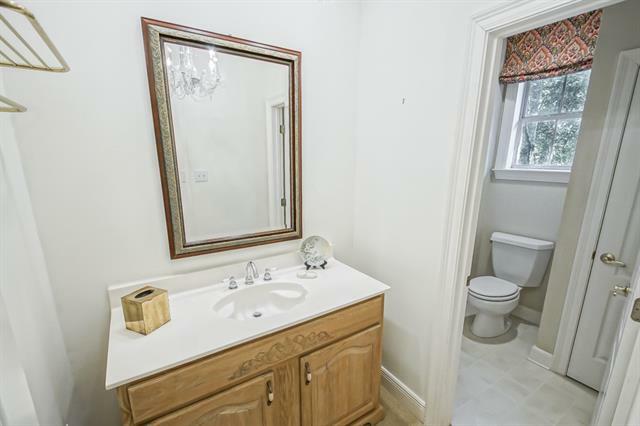 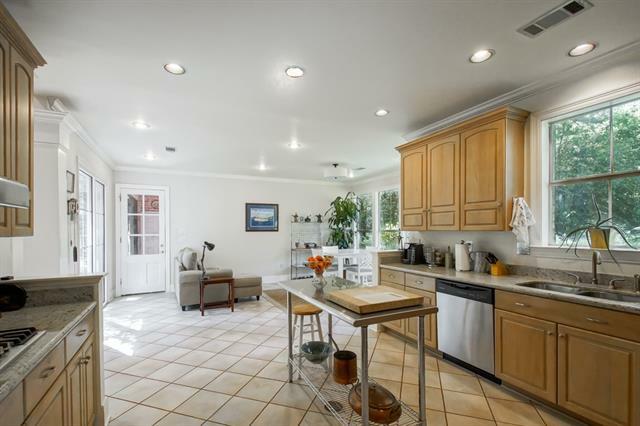 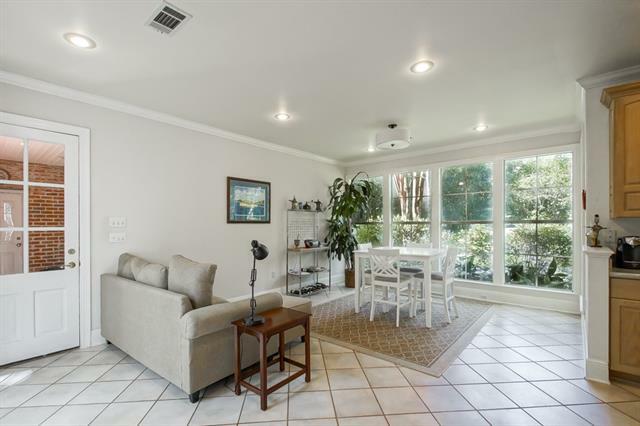 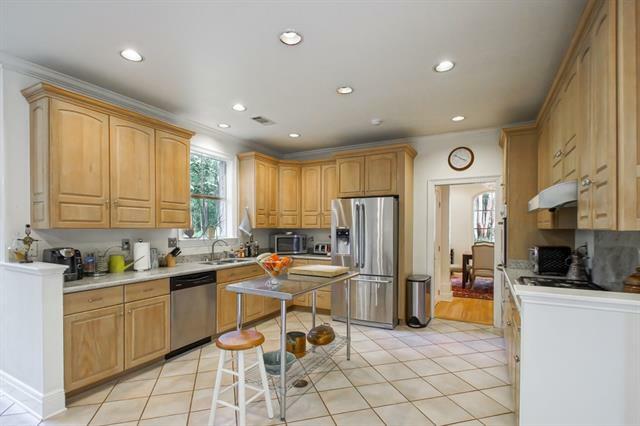 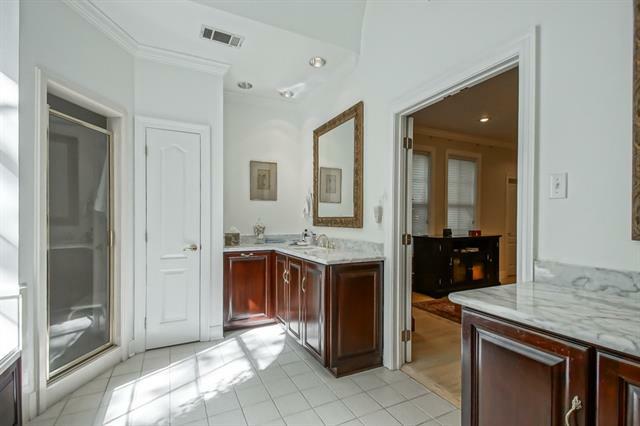 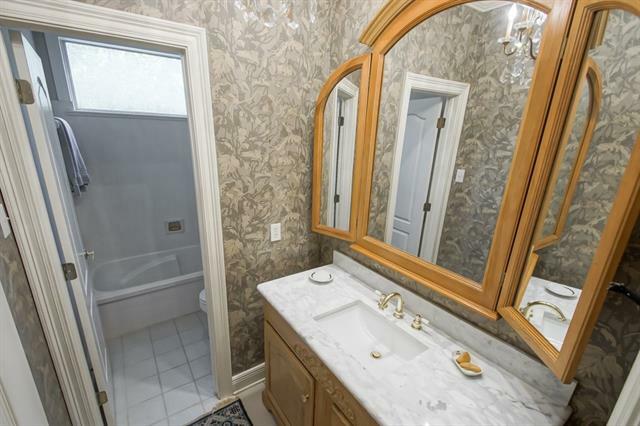 The home features high ceilings, an open floorplan, stainless steel appliances. 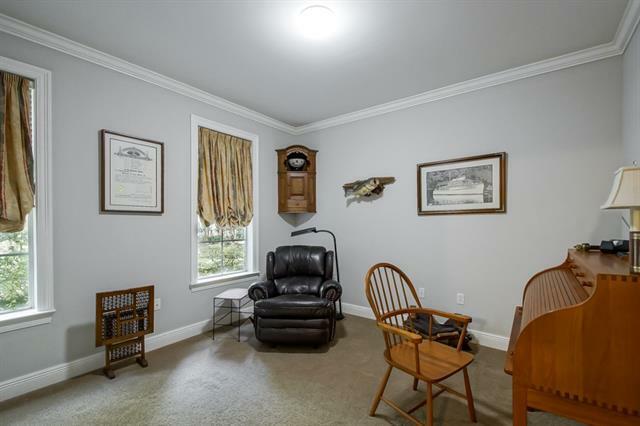 The roof is approximately 2 years old and the property has a two car garage, 2 sheds and a fenced pool area. 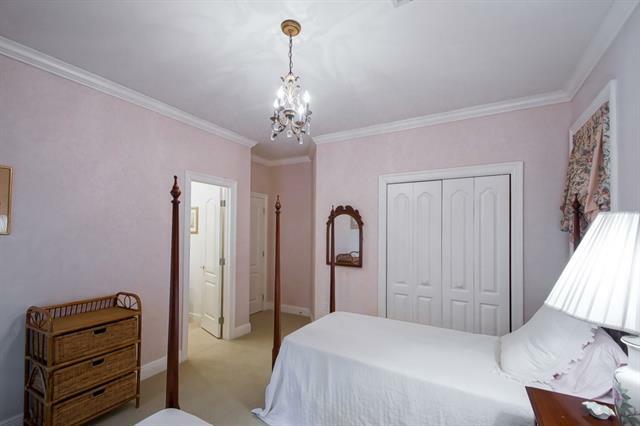 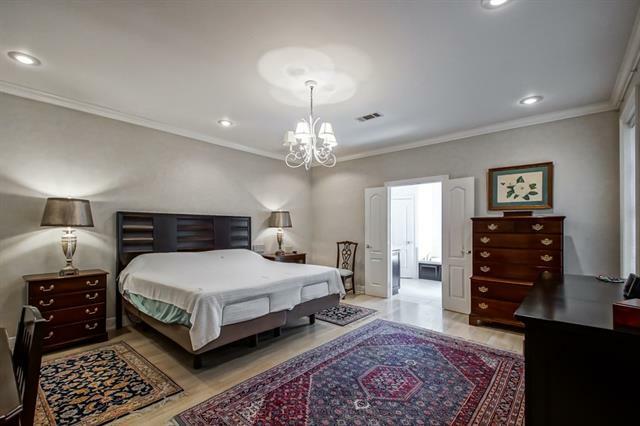 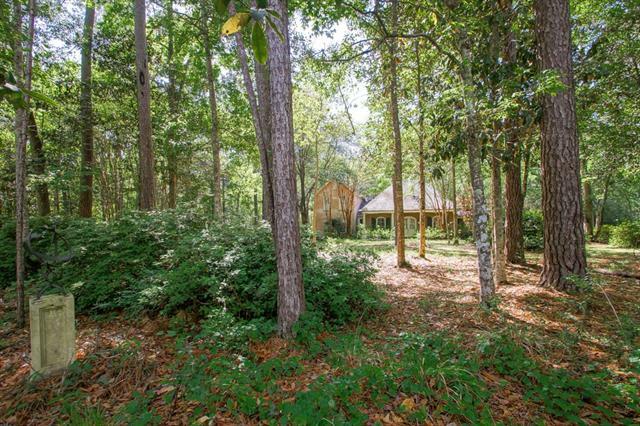 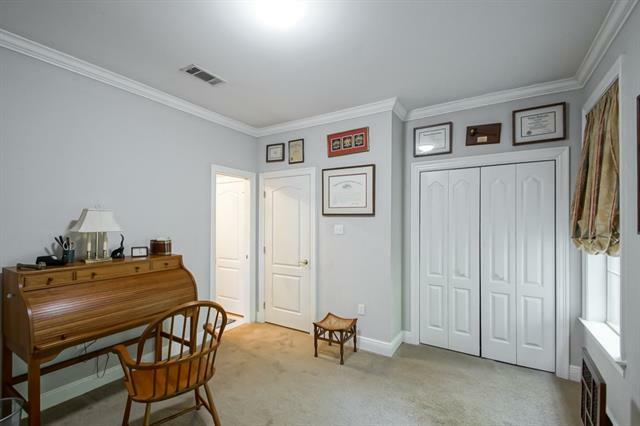 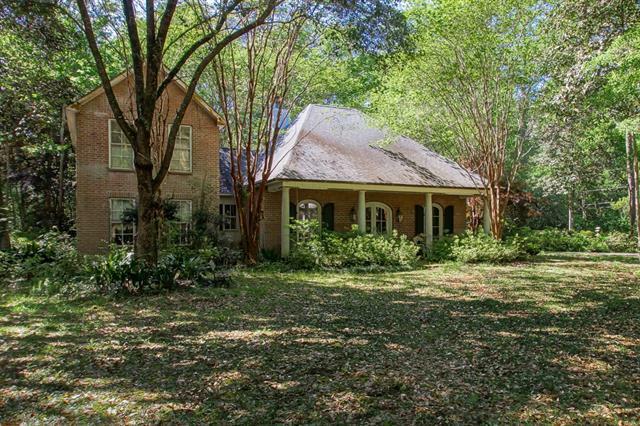 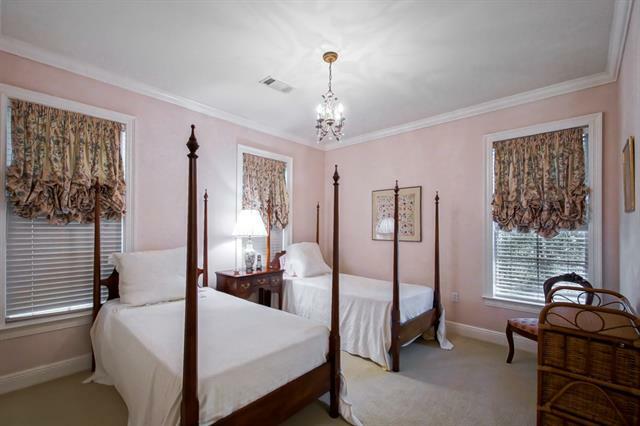 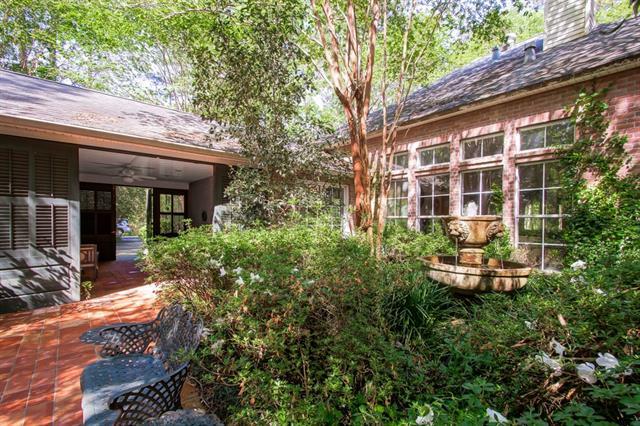 Come see this serene property, just seconds to restaurants and shopping in downtown Covington and easy access to I12.